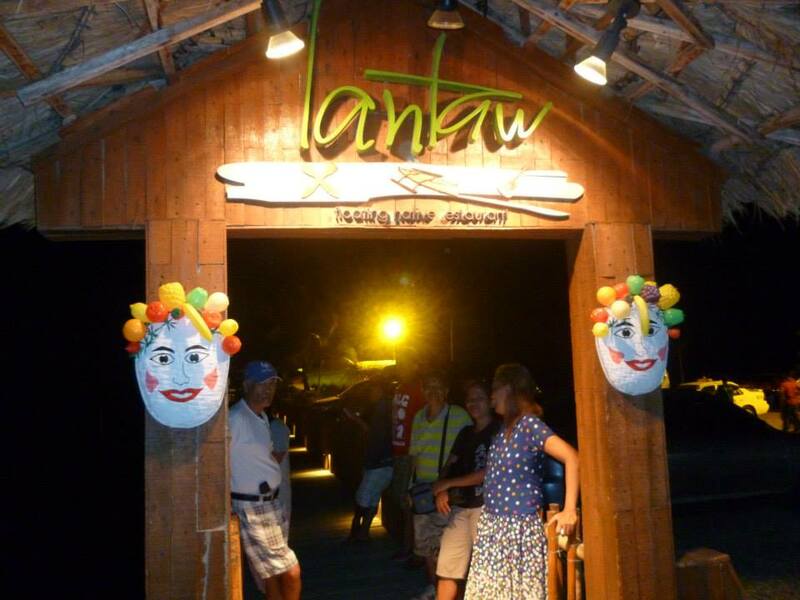 Lantaw Native Floating Restaurant is located in Cordova, Cebu. 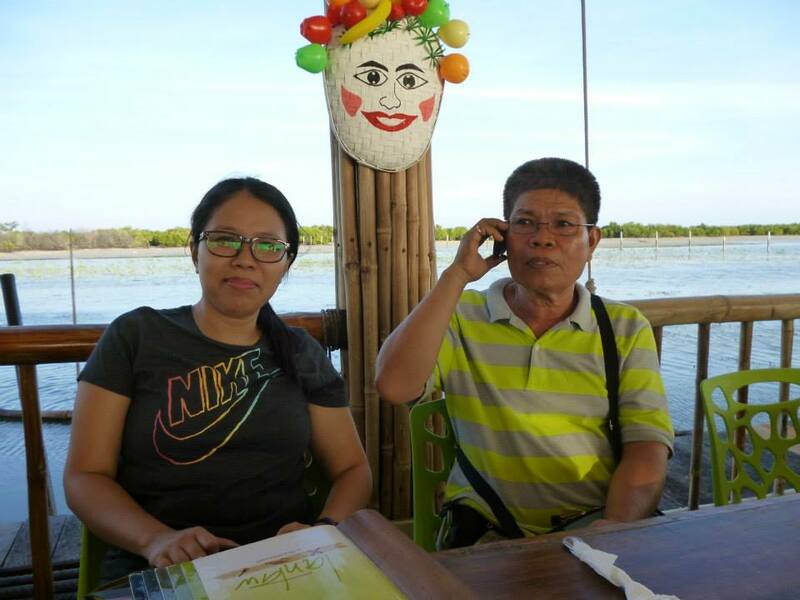 It is one of the best restaurants I have been to because of the location. The restaurant is not actually floating because its supports/column are fixed on the sea floor. It is nearby the shore so it is just shallow. 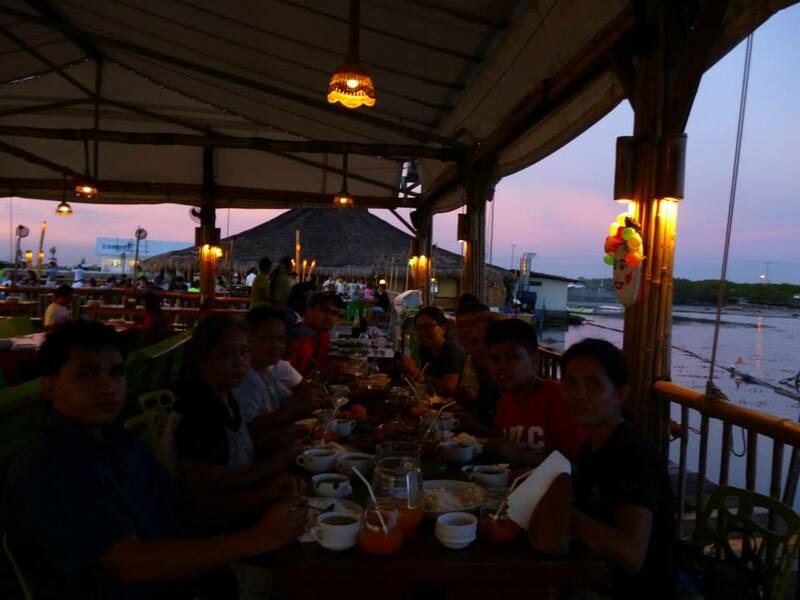 The view of the sunset while dining on the waters with a breath of fresh air was one of the best experiences in this restaurant. However, getting there is quite difficult if you do not have your own car like us. It is far from the main road. And if you go there by taxi, it will cost around 200 pesos from Gaisano Mactan Grand Mall. And the problem will be going home. If you want to request a taxi from them, there will be an add-on of 100 pesos. So, if you are on a budget, just wait for a taxi carrying a passenger who has just arrived int the area and ask for that taxi driver if he can drop you home. In that case, you will not add 100 pesos. And as for the food, this restaurant is serving Filipino dishes. Their serving especially the soup is going to be much more than the other restaurants are normally serving. 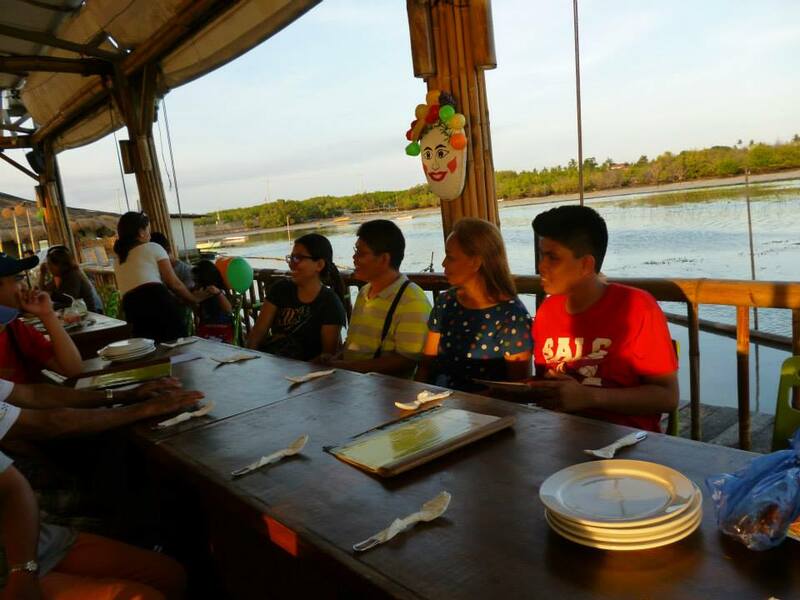 For 10 people, it cost us around 3900 pesos. It could have been much less if we knew that they’re going to give big serving for one soup order. Let say, when you’re going to order Tinolang Isda and they’ll serve you this which will be enough to the total number of persons in the table. And to think, we ordered 3 kinds of soup. If you only just imagine how full we were that time. The halo-halo was not so special. It just tasted like ordinary halo-halo. We also ordered Tinolang Bakasi, which tasted good, and Tinolang manok, also tasted good. The Spicy Scallops was new for me but it tasted good. The pinakbet was really good. 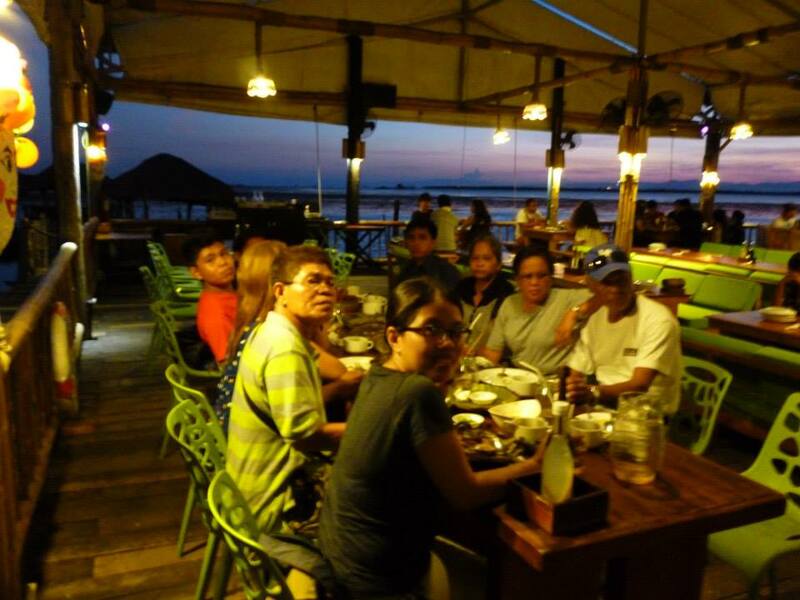 We also ordered steamed talaba. There was nothing so special about that. Their barbeque chicken also tasted good. 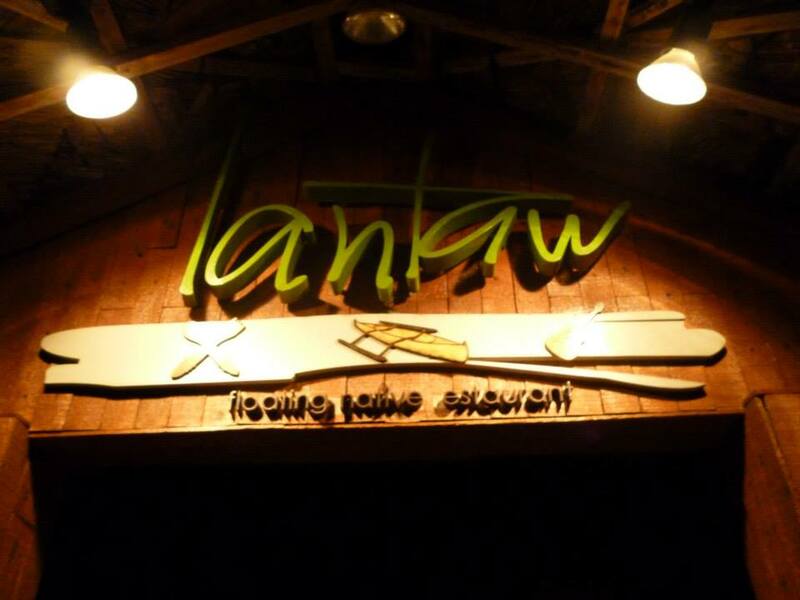 Generally, the food, since I am a Pinoy, was delicious.